Entry-level smartphones are a plenty in the Indian smartphone market and just today we have got a new smartphone in the same category with the Karbonn A41 Power. 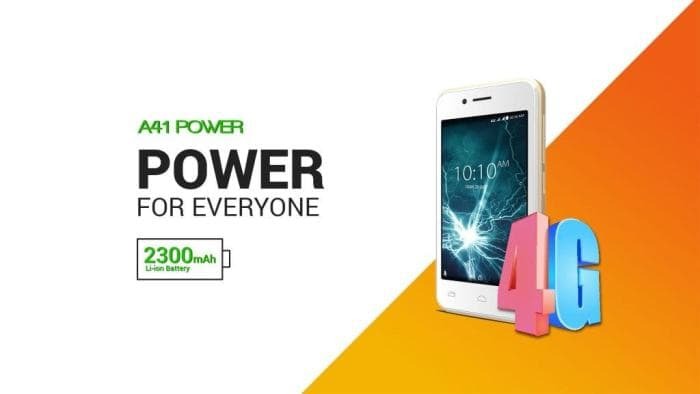 The Karbonn A41 Power might make you think that just like other smartphones with the ‘Power’ moniker has a massive battery. You would be mistaken though as the Karbonn A41 Power bears the Power surname as it wants to give the power of smartphones to the masses. 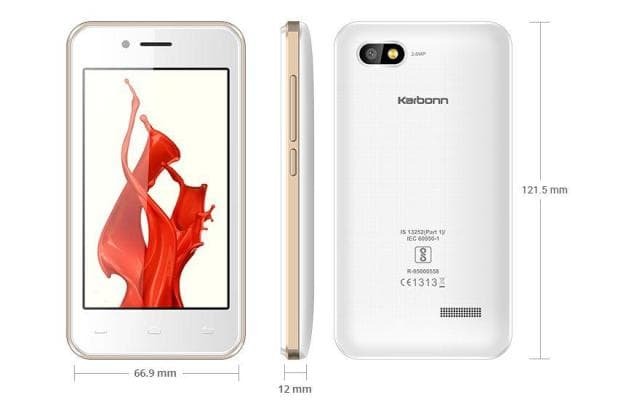 That is why the Karbonn A41 Power has been priced attractively priced at Rs. 4,099. The Karbonn A41 Power is an Android Nougat smartphone with VoLTE capabilities which means it gets the essentials right for the first time smartphone user. The Karbonn A41 Power has a small 4inch WVGA (800 x 480 pixels) resolution display that isn’t cased in protective glass covering. The Karbonn A41 Power runs with the help of an unnamed chipset that houses a 1.3GHz quad-core processor and 1GB of RAM. These specifications are expected from an entry-level smartphone. The Karbonn A41 Power has an internal memory of 8GB and you can expand the memory to up to 32GB with the help of microSD cards. The Karbonn A41 Power is powered by a 2300mAh Li-ion battery that is claimed to offer 300 hours of standby, talk time of 8 hours with a 3 hours charge. The Karbonn A41 Power is however under-equipped when it comes to cameras. We have a 2MP camera on the rear and a 0.3MP one on the front. The Karbonn A41 Power offers microUSB, Bluetooth and Wi-Fi connectivity. You can buy the Karbonn A41 Power from retail as well as online retailers in Black-Champagne, Black-Red and White-Champagne colour variants. Overall the Karbonn A41 Power is a welcome addition to the entry-level segment.